REDUCED>>>>>>Come view this "Old Fashioned Family Neighborhood, West of the Trail! 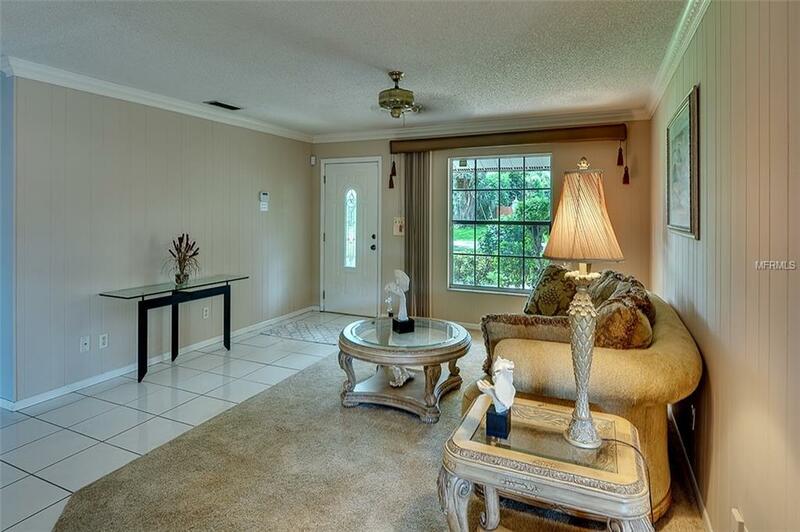 Coral Cove is conveniently located to all Sarasota has to offer! Shopping, great schools, those fabulous "new and favorite old restaurants and the infamous Siesta Key BeachWOW! 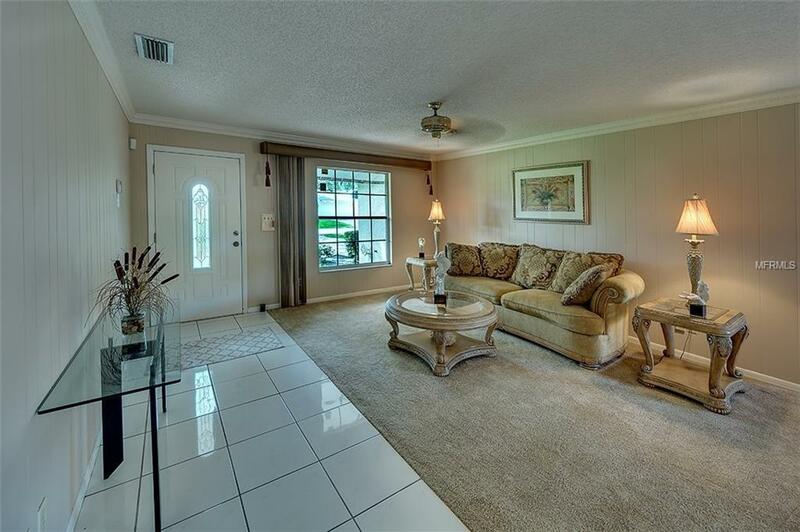 This three bedroom, 2 baths, POOL home, offers an open floor plan with living room, family room and formal dining area. The updated kitchen features wood cabinetry, granite counter tops and stainless appliances. 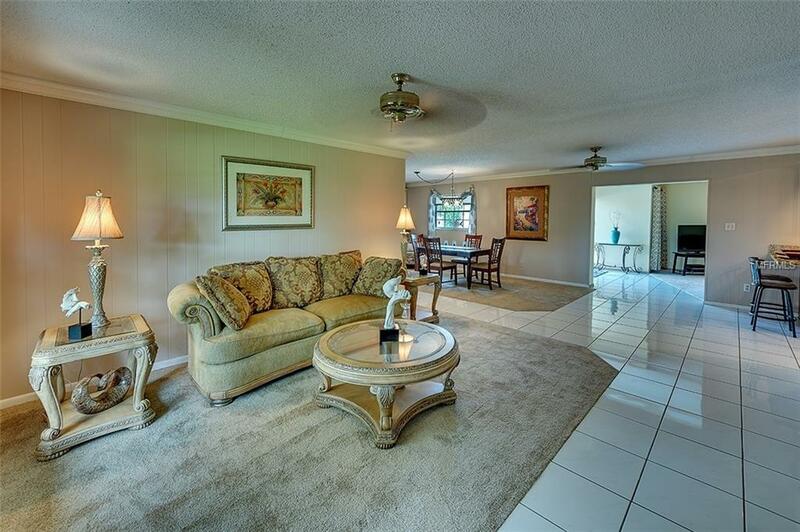 Living areas accented with crown molding, neutral paint & dcor and NEW carpet! Plenty of room for family and friends to gather. Step out to your paver brick pool deck and inviting deep pool for a refreshing swim! Home has oversized 1 car garage w/work bench bump-out and laundry. Yard is completely fenced and boasts plenty of room for your boat storage, RV or toys! Bring your kayaks and your wave runners too because Coral Cove offers its residents private dock & ramp usage with direct access to the intercostal waters and out to the Gulf of Mexico! This is a perfect year round, vacation or rental home, where residents gather for sunsets, community picnics and those traditional evening strolls down to the waters edge. 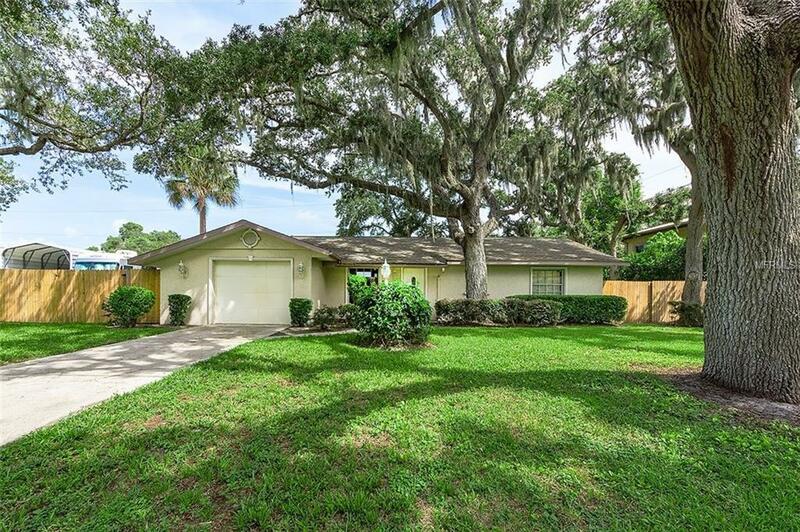 This site offers well for lawn irrigation, DOES NOT require flood insurance, is connected to city water. Easy to show, come see us today! Amenities Additional Fees Membership Optional Of$165/Yr For Coral Cove Civic Assoc. Plus Use Of Community Boat Dock/Ramp Additional $65 Year Available if Desired. Listing provided courtesy of Rosedale Realty Inc.